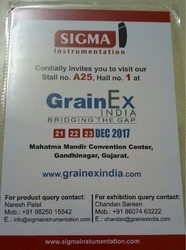 Greetings from Team of Sigma Automation. 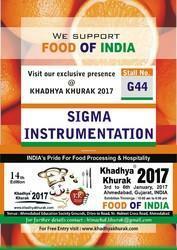 We are going to participate in the event. 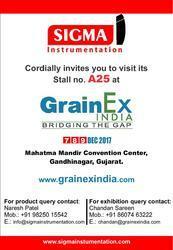 Here we are going to participate in Grain Ex India - Bridging The Gap.